April free on select units! Look & Lease and receive $250 off move in! *Select units only. Terms, conditions, and fees may apply. Experience living at new heights at Elevate at Red Rocks, a pet-friendly apartment community located on the edge of Union Ridge Park in Lakewood. 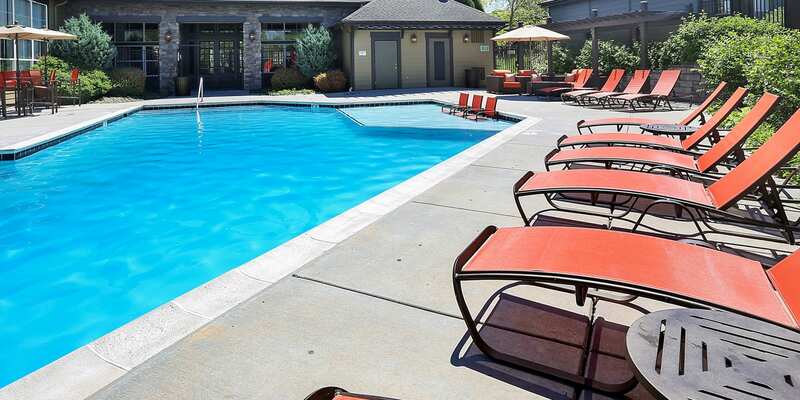 Our convenient location provides the perfect balance between nature and suburban amenities. Close to our one, two, and three bedroom apartment homes, you will find Colorado Christian University and the Colorado Mills Mall. Highway 6 and the Red Rocks Community College rail station are close by as well. At Elevate at Red Rocks, you can take advantage of all the great outdoor amenities, including a sparkling resort-style swimming pool and an onsite playground. Nearby parks, including Union Ridge Park, Wright Park, and Williams F. Hayden Green Mountain Park offer excellent running trails and picnic areas. Your new apartment also features space to take in the outdoors with a private patio or balcony, perfect for savoring a meal alfresco or sipping coffee while taking in surrounding views. 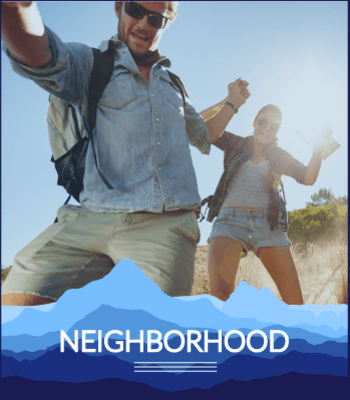 Learn more about Elevate at Red Rocks by visiting our Neighborhood page. Each apartment at Elevate at Red Rocks in Union Square offers an in-home washer and dryer, as well as a spacious layout complete with 9-foot ceilings. Vaulted ceilings are available in third-floor apartments. Enjoy extra storage space with walk-in closets, and the kitchen boasts a complete set of appliances, including a dishwasher. 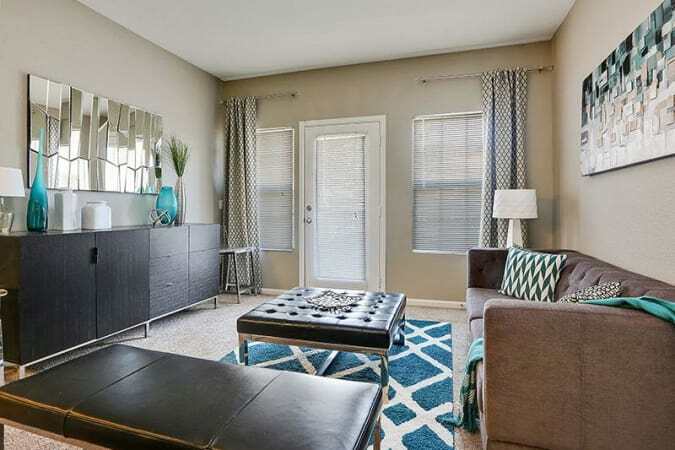 Visit our Floor Plans page to learn more about our one, two, and three bedroom apartments. Our pet-friendly community in the Union Square neighborhood of Lakewood includes a variety of amenities for your convenience. Protect your vehicle from rain and snow with access to garage and carport parking. Enjoy beautifully landscaped grounds and an onsite playground area. When you are looking to unwind, the outdoor swimming pool is the perfect place to lounge. 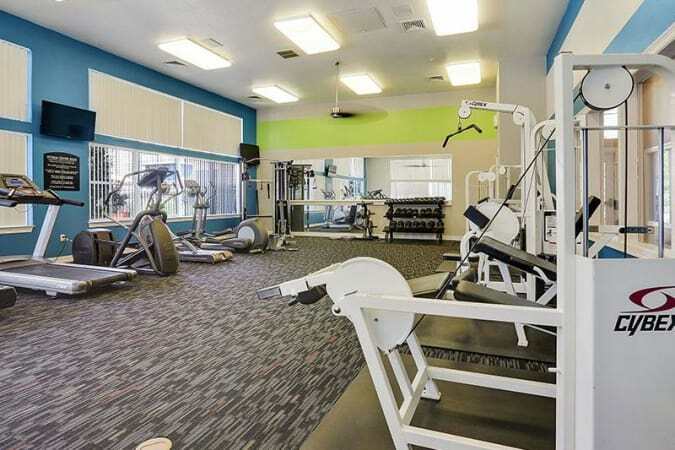 As a resident, you’ll also have access to a clubhouse, a 24-hour fitness center, and a business center. 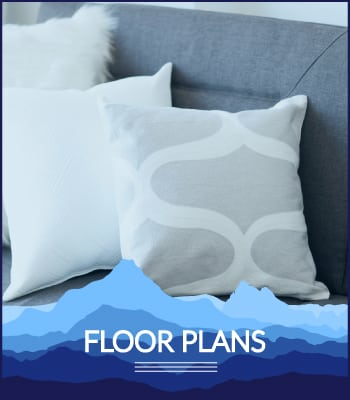 For more information about Elevate at Red Rocks, visit our Amenities page. 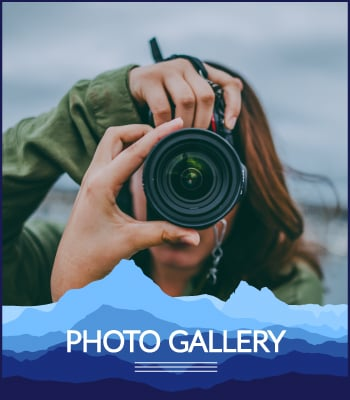 Take a look through our photo gallery to see everything that Elevate at Red Rocks has to offer. Visit our Photo Gallery page to see more.